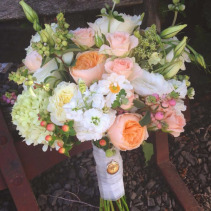 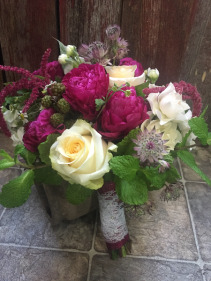 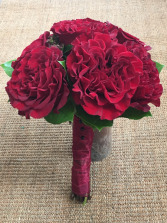 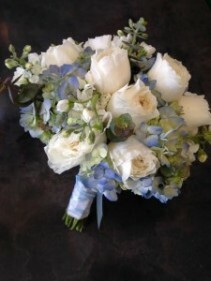 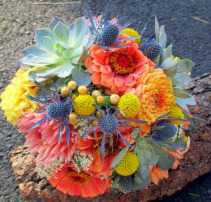 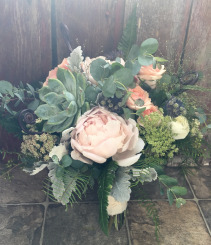 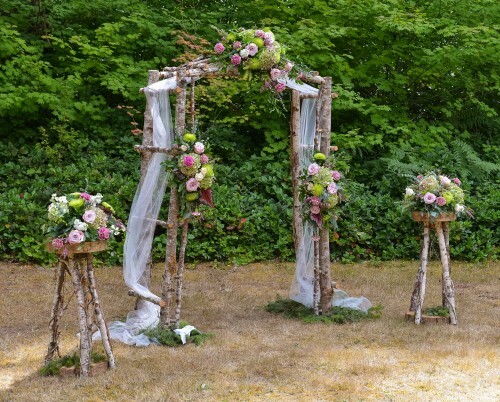 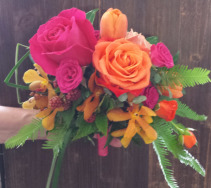 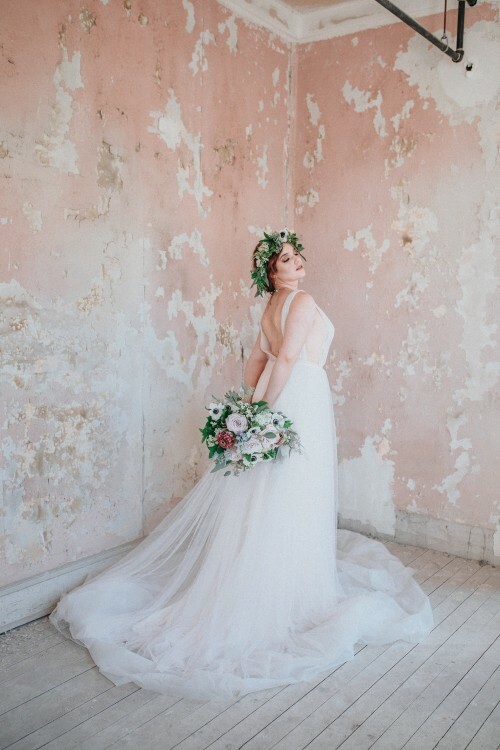 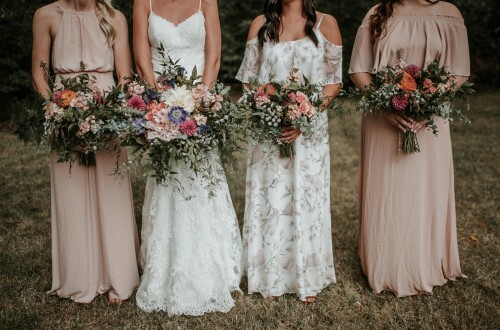 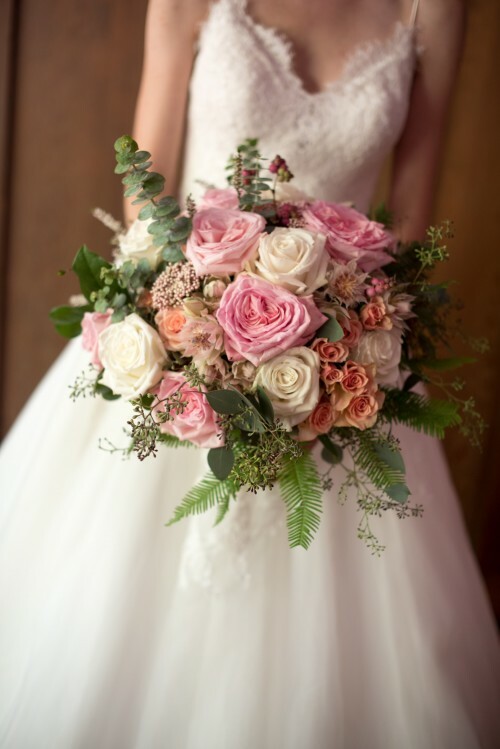 At Bloomin' Crazy Floral, located in Astoria, Oregon, we strive to make each wedding unique and specific to the bride or groom's personal taste. 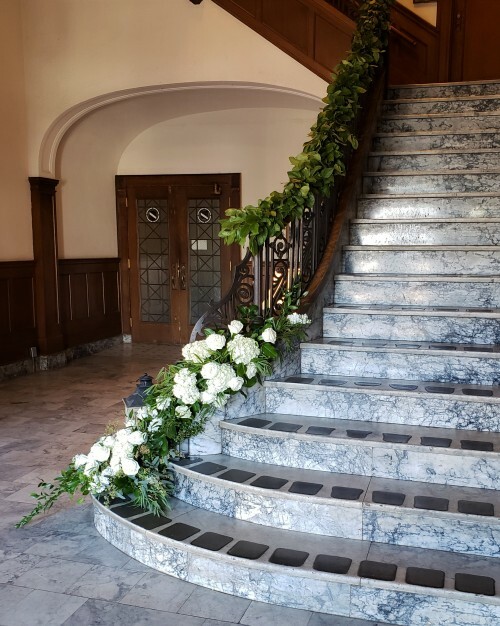 Beginning with a complimentary one-on-one appointment, our floral consultants get to know the client and their vision for their special day. 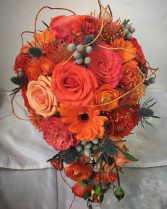 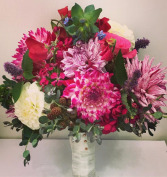 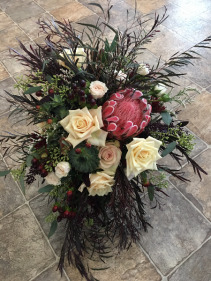 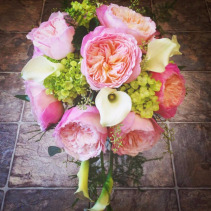 At Bloomin' Crazy, we offer a wide variety of design styles and premium blooms to meet the needs of any and all clients, and flowers are custom ordered to ensure that each event feels tailored and specific! 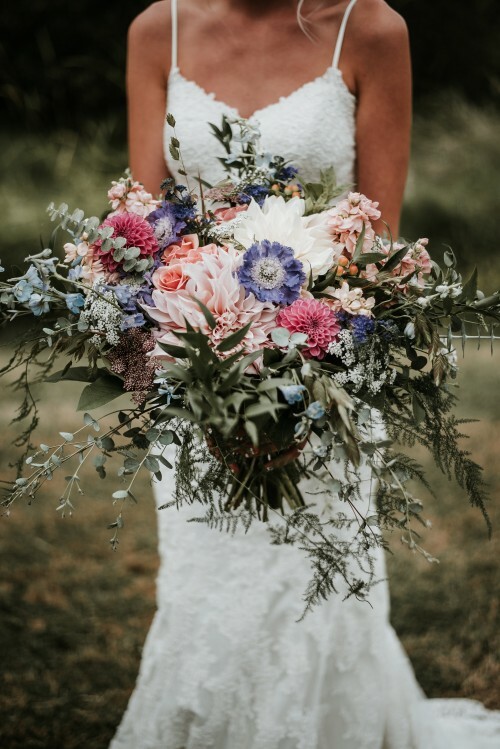 We guarantee friendly service and quality flowers at Bloomin' Crazy, where your wedding florals are more than just a memory! 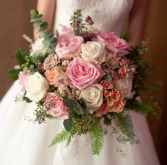 Contact us today to set up a wedding consultation! 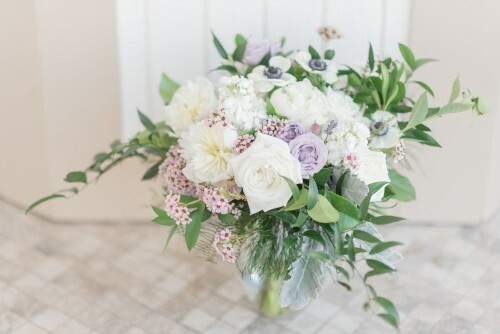 "Wedding flowers were PERFECTION. Diane and her staff always deliver beautifully. 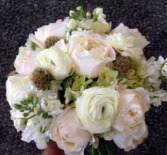 Thank you for making the day that much better" - Tiffany B. 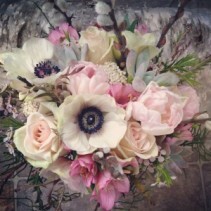 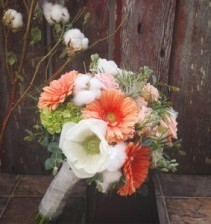 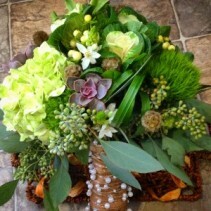 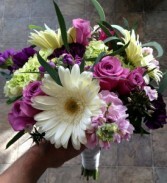 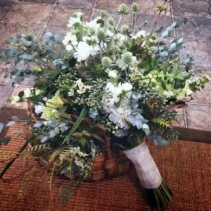 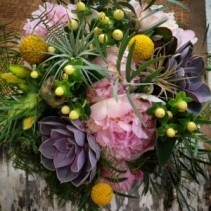 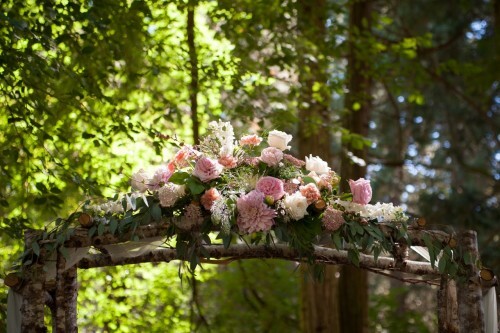 "Bloomin Crazy Floral did an amazing job on our wedding flowers for a very affordable price. 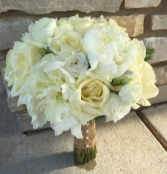 Diane was super helpful and did a great job improvising with the arrangements with me giving very limited info about what I wanted. Everything was beautiful!" 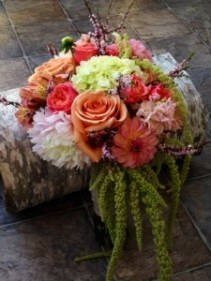 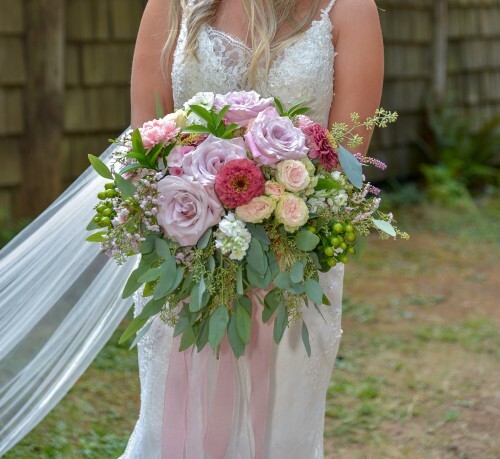 - Kacia L.
"My sister used Bloomin Crazy for my niece's wedding at the McMenamins in Gearhart this last weekend. 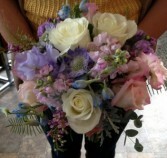 The flowers were stunning! Have NEVER seen such beautiful fall flowers and such an amazing selection even using hops in keeping with the McMenamins theme. 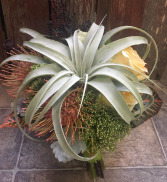 Have a beautiful arrangement sitting in my living room to enjoy. 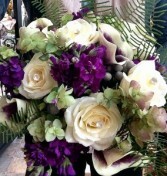 Bravo Bloomin Crazy!! Only sorry your 200 miles away!!" - Doug & Debbie S.